Soignée defines a woman of style, elegance and sophistication. The essence of Ms Soignée is elegant femininity. We design clothing for the modern day woman, with a focus on versatile investment pieces that can be worn to work and to after-work events. Each outfit is designed with love and put together using only the finest selection of materials. The brand plays around with colors, textures and detailing, creating pieces that are fun, feminine but still classy. We recognise the importance of exclusivity and individuality to the modern day discerning women, which is why our pieces are manufactured in limited quantities with some higher-end fabrications being released as limited editions. 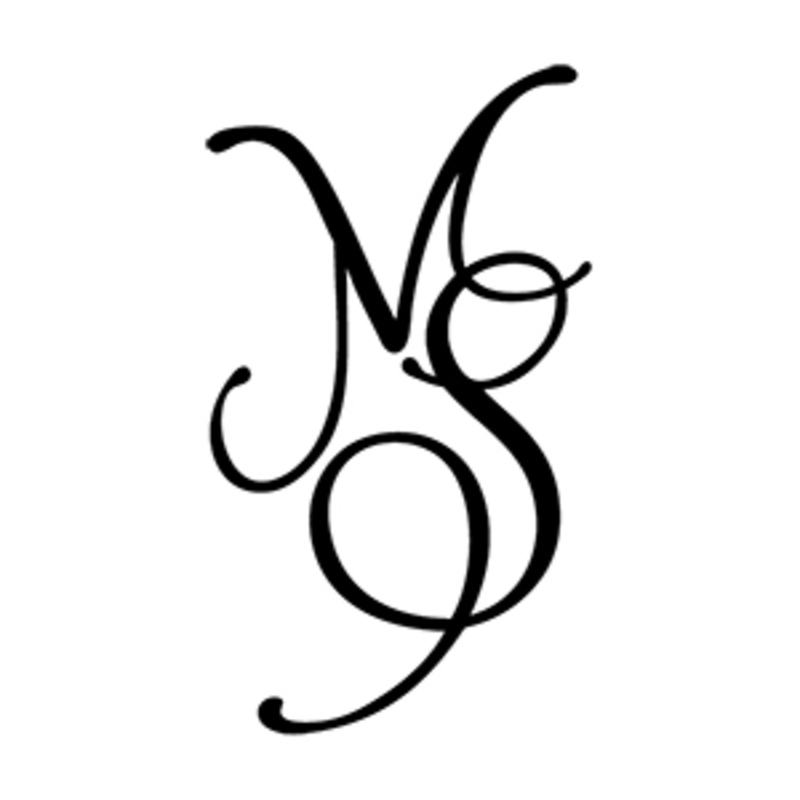 Here at Ms Soignée, we believe in creating ready to wear clothing that celebrates the soignée spirit in every woman. We want to make you look amazing and feel fabulous whether at work or outside work. Simply because we believe "a girl should be two things, classy and fabulous" - Coco Chanel.